Don’t fall into autumn - FirstMed - Your Health Comes First! Eddie Cochran found fame with the rockabilly classic “Summertime Blues” but there is something about the last week of August that really gets to me. Days are getting shorter, nights a bit cooler, the next vacation is far off on the horizon, kids are back to school (ok, this is not really a minus), traffic is getting thicker, and all that work that was delayed for holidays is now screaming out for attention. There can be no wondering why the end of summer can get you down. But there are simple ways to stay positive as the warmth of summer slips away, Here are seven tips to help you and your kids cope with the late-summer blues and ease your way into autumn. 1. Towards the end of September is when it sets in for children that summer is really over. 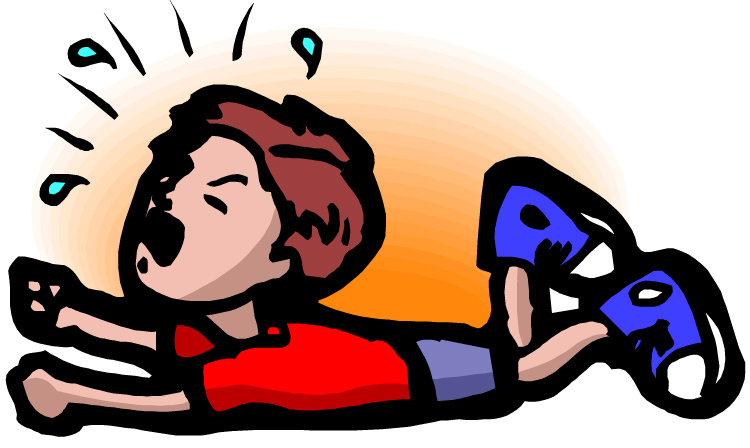 When this “September crash” hits, children begin to act up (trouble sleeping, getting going in the morning, outbursts, excessive clinginess, other aggression) and feel sad. While it is hard for younger children to speak about their feelings, you can take these as signs that something is wrong with them and help them adjust. 2. Prepare for back-to-school anxiety. Starting a new year of school can be quite stressful for your child. If you are able to predict what is on your child’s mind – from wondering about friends who haven’t been seen in months, to new teachers and work – you can help alleviate anxiety before it starts to rise. Arranging playdates for your child with friends before the start of school will help renew old bonds. You can also make a few practice runs to the school just to get back into the swing of things. Children are often worried that school will be harder this year, so run through a few scenarios to show them how to cope. 3. Start trying to shed those extra kilos you’ve put on over summer by enjoying too many high-carb drinks (beer, I’m looking at you!) or stuffing your face at the neighbor’s barbecue. Being active will get those endorphins going and put you in a positive mindset. Try out a new class at the gym, add extra steps to your daily goal (you do have at least a 10,000-step goal, right?) or just exercise in a local park. The weather this time of year is usually perfect, so make outdoor workouts a must. There is no better way to beat the blues. 4. 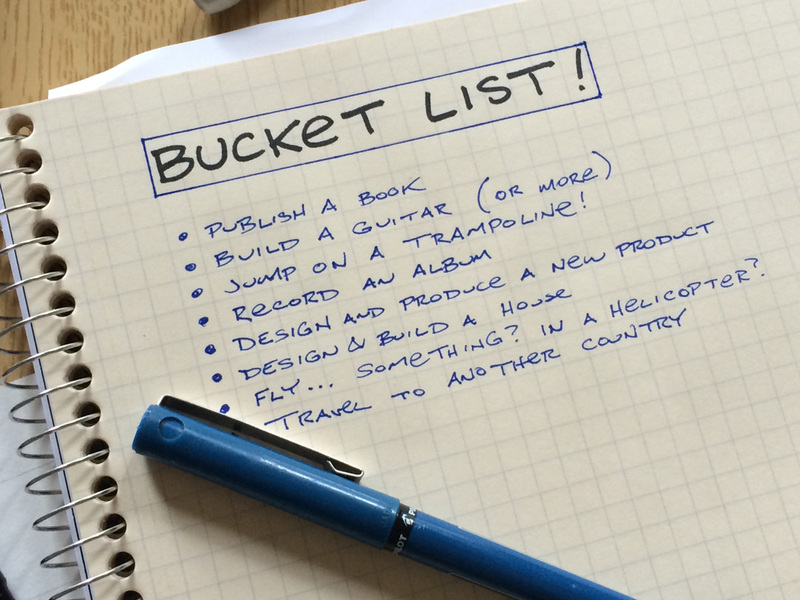 Keep a “bucket list”’ of activities you want to do before the end of the year. These are not chores or tasks, just a list of fun activities that will keep you in a positive mindset to help you survive until winter holidays. Planning out a list of autumn activities with your family or friends will make it even more enjoyable when crossing them off the list. 5. Change your focus. While the summer was all about relaxing and turning off, make the autumn about focusing outward on a new project. Find a volunteer organization, a new club, activity or sport. Join a sport or art class, home renovation project, or a book club. Devote your non-work time and energy towards this to blow past thinking about how great summer was. 6. Throw a “goodbye to summe r” party. What better way to say goodbye to summer and hello to a new season than with a party? Take advantage of the last warm days of summer to host a final outdoor BBQ for friends and family and give the summer season one last blast. 7. Start planning your winter holiday. Although when it’s still above 20 degrees outside it makes it a bit hard to think about snow and winter holidays, they will be here before you know it. Why not get a jump on your winter holiday plans now by searching for your 2018 start-of-the-year trip? If you beat the rush it is likely that you can even find some great deals by starting early. We hope that you’ve had a terrific summer and are ready to jump back into the swing of things this autumn. Don’t let the disappearance of fun summertime activities get you and family down. There are loads of great fall activities to brighten your spirits as the days shorten and the leaves on the trees start to change color. Now is also a great time to get a measure of your overall health with an annual health exam, back-to-school exam or even a skin check to make sure too much time out in the sun has not done any damage. Click the links for our current offers.